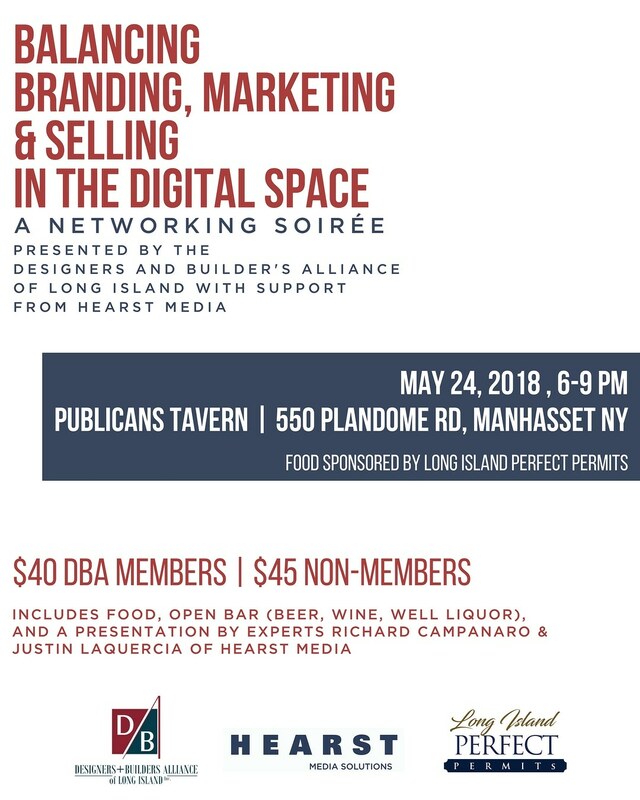 The Designers + Builders Alliance of Long Island (D+BofLI) is an innovative 501 (c) (3) nonprofit organization striving to form a professional network of various architectural professionals and design enthusiasts. This network will serve to provide support and information to architectural professionals and design enthusiasts who are interested in expanding and sharing their knowledge of home design. Members will not only gain support and knowledge through our extensive network of professionals and enthusiasts, they will also have the opportunity to witness the latest trends of home design first-hand during our tours. The Homes of Distinction Tours are self-guided tours through various extraordinary homes throughout Long Island. It is our hope to strengthen architectural and building professionals and the community within Long Island through our tours and networking opportunities. Members will not only be receiving the benefits of being a part of a network of trade professionals while gaining knowledge, information and inspiration through our tours, they will also be giving back to the community. All membership proceeds will directly support local and national charities and causes such as Tuesday’s Children and scholarship funds. All membership dues are tax deductible. The Designers + Builders Alliance of Long Island (D+BAofLI) represents all architectural and building professionals throughout Long Island. We strive to unite architects, builders, contractors, interior designers and other high-end residential professionals resulting in a professional network of support and information. Through this alliance we hope to strengthen the value of architecture while promoting excellence in home building and design throughout Long Island. Throughout the year members of the Designers + Builders Alliance of Long Island (D+BAofLI) will attend various Tours of Distinction where they will be inspired by the design and gain information and knowledge about the latest trends in home building and architecture. These events will provide excellent marketing opportunities to our Underwriting Sponsors. Underwriters are entitled to various premiums depending on the underwriting level (Platinum, Gold and Friends). The Designers + Builders Alliance of Long Island (D+BofLI) represents all architectural and building professionals throughout Long Island. We strive to unite architects, builders, contractors, interior designers and other high-end residential professionals resulting in professional a network of support and information. Through this alliance we hope to strengthen the value of architecture while promoting excellence in home building and design throughout Long Island. 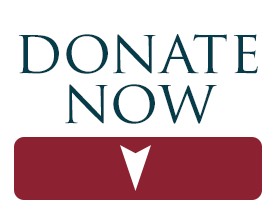 100% of donations will be used for funding programs, advertising, website upkeep and overall expenses. The Leadership Members volunteer their time and do not draw a salary.